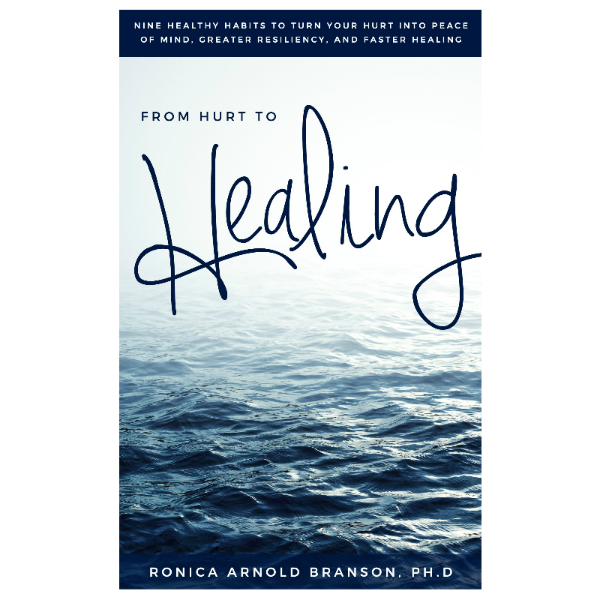 From Hurt to Healing – ebook – Ronica Arnold Branson, Ph.D.
What if you could use even the most devastating events in your life as opportunities for grace and transformation? We all face challenges sometimes that threaten to overwhelm and defeat us. But we have the power to build better lives through making positive choices. 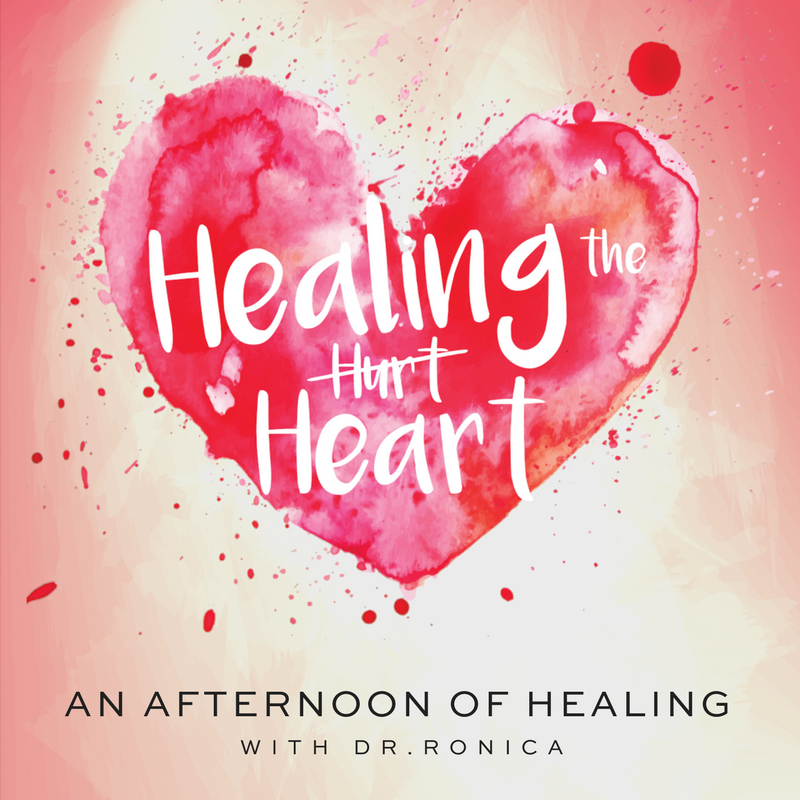 In From Hurt to Healing, Ronica Arnold Branson shares her struggles and those of others she has known on her journey to healing. 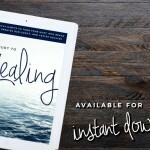 Why being grateful is a powerful tool for positive living. 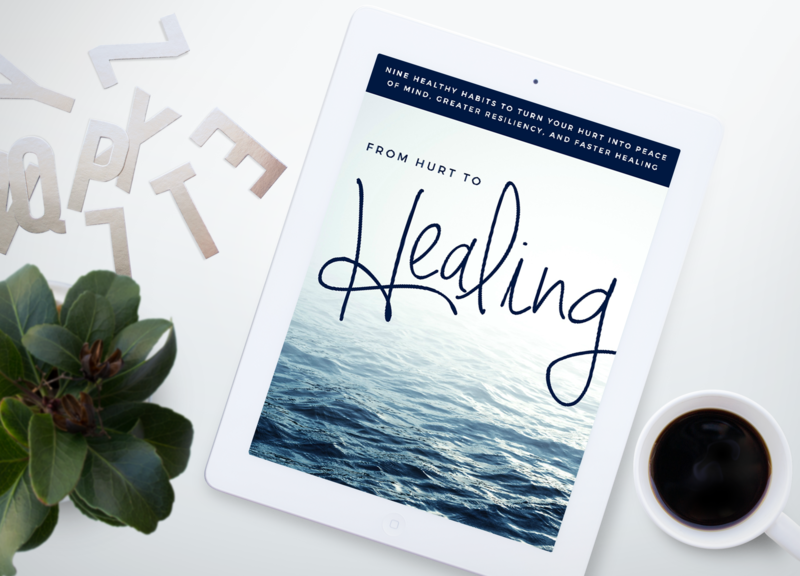 From Hurt to Healing takes you, step by step, from resentment and unhappiness to mastery and joy when facing life’s challenges. Which outlook do you desire? The choice is yours. 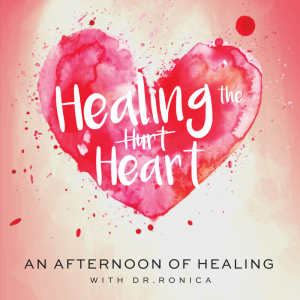 In writing this book, Ronica Arnold Branson PhD has drawn on her background as a licensed counselor, certified life and executive coach, and over 18 years of service in education and the helping professions. 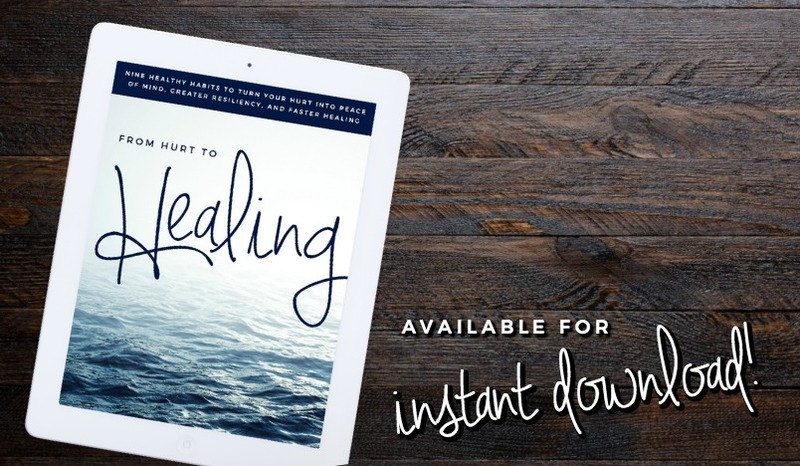 But more importantly, her mission to empower, strengthen, and inspire others to survive and thrive come as a result of the life-affirming lessons she has learned through confronting the challenges of living with chronic life-threatening illness.